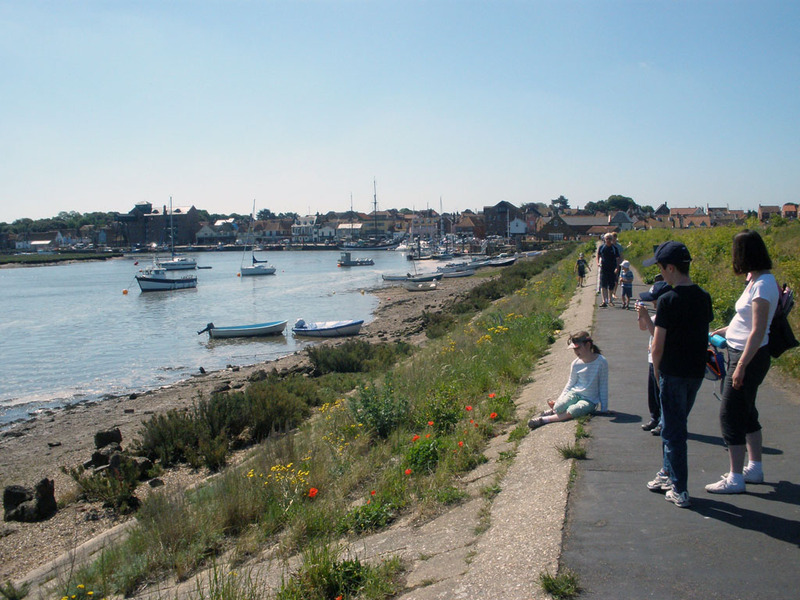 We’ve visited North Norfolk as tourists for many years and personally consider the Norfolk coast to be a perfect holiday destination for families with younger children. We have three children; Joseph (8), Sarah (13) and George (15) so understand the complications in picking a holiday activity that doesn’t exclude one or more of them. We have yet to visit many of the family activities in North Norfolk, and some may have passed us by as our children have got older. For those reasons there are many other great family activities which didn’t make our list this year, including Wroxham Barns and the Dinosaur Adventure Park. The North Norfolk Coast lays claim to some of the cleanest beaches in the UK. If you are visiting Norfolk you must visit our favourites which include Sheringham (of course), Cromer, Mundesley, Wells-next-the-Sea, Hunstanton, Brancaster and Holkham. Cromer and Sheringham were awarded the Blue Flag in 2013 for the quality of their beaches and facilities and both benefit from the lively backdrop of their respective towns. Cromer also has a well maintained pier, which is a huge draw for visitors to the town. The beach at Wells is a reasonable distance from the village (about a mile). Parking is available near the beach but it can get quite busy in the summer. The walk from the quayside along the harbour from the village to the beach is quite pleasant for those who decide to park in Wells. 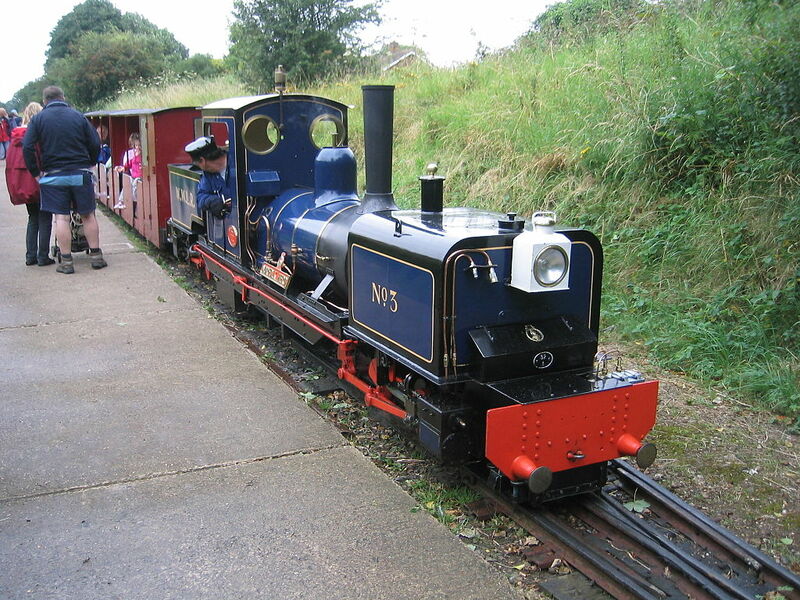 If you are struggling with tired toddlers or armfuls of equipment then there is a narrow gauge railway that runs between Pinewoods Holiday Park and the village. Mundesley is a quiet seaside village on the coast between Cromer and Happisburgh and is a bit of a hidden gem. 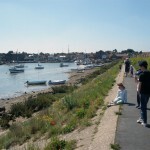 There are slopes down to the beach from road level which are navigable with buggies and wheelchairs. 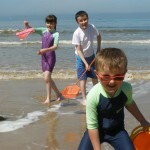 The beach is great for sandcastles and swimming, though it can be a bit pebbly at the waters edge. Across the road from the beach is Adventure Island; a well laid out 18-hole crazy golf course with lakes and waterfalls to navigate. There is a great café near the beach serving hot and cold food. For pub grub we can recommend The Ship Inn which is within walking distance of the main car park. If you decide to explore the village there are a couple of nice gift shops and an art gallery. It seems that Cromer may have the advantage when it comes to beach attractions with the pier. 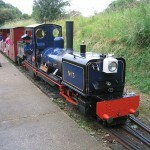 However Sheringham has its own big ticket tourist attraction, the North Norfolk Railway. 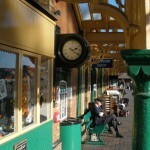 The railway’s headquarters is the picture postcard perfect Sheringham Station. 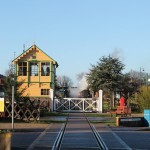 There is a station box, souvenir shop and a café, all in immaculate condition, and a number of impressive steam locomotives that arrive and depart on a regular basis. It is well worth a visit as you stroll through the town. There is a hands-on childrens’ activity area in a carriage on Platform 3 aimed at introducing younger visitors to the railway and explaining how things work. 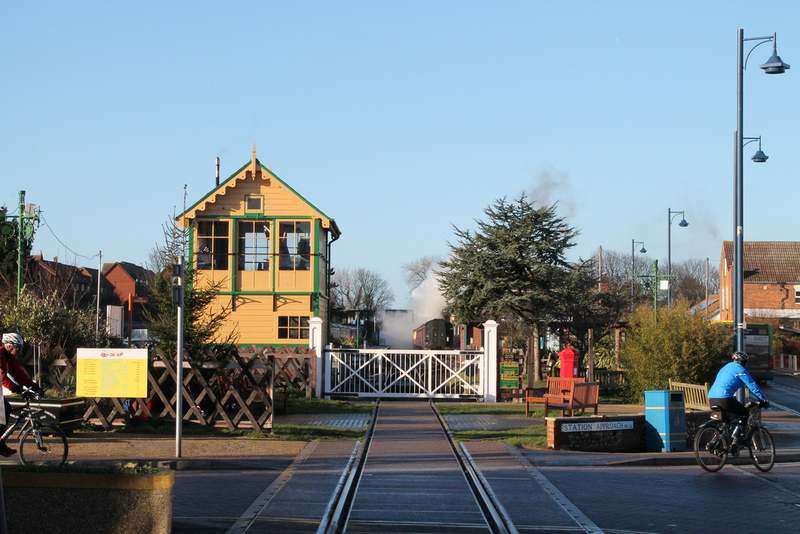 The railway has a flourishing programme of events throughout the year, including “A Day out with Thomas“, “Halloween Week” and the ever popular “Santa Special“. 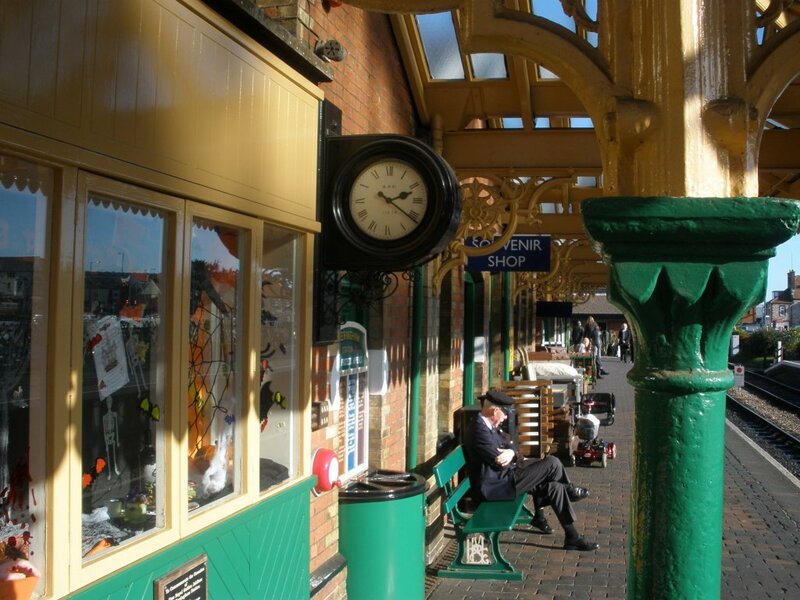 Sheringham Station is the perfect setting for the towns 1940s Weekend in September, where residents and visitors alike dress in period costumes and the town clock is turned back over 50 years with many businesses decorating their shop fronts accordingly. The resorts come alive during carnival season. 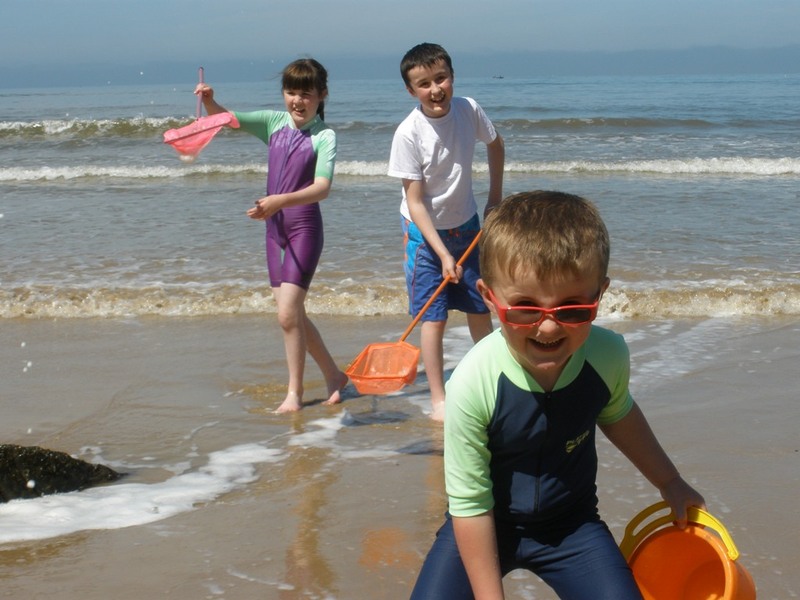 With raft building, beach sports, sandcastle competitions, duck racing and talent shows the carnivals have a full programme of festivities for visitors in the summer months. Sheringham Carnival includes a parade (which usually goes down Beeston Road past The Prairie Cottage). The High Street is usually a buzz of activity with vintage car rallies, motorbike displays and street entertainers. The carnival concludes with a torchlight procession and fireworks display. Last year the Red Arrows were notable by their absence at the Cromer Carnival but they are due to return for 2014. Both carnival committees work tirelessly through the year supporting other events including the Scira Viking Festial in February and of course the Christmas lights in December. There are plenty of other special events running through the year for the grown-ups including the Cromer and Sheringham Crab and Lobster Festival, and the Cromer and Sheringham Art Festival. Cromer is probably the last place you’d expect to find a zoo that specialises in tropical animals from South America. We first visited the Amazona Zoo the year after it opened in 2007. We found the zoo to be very family friendly and offered a wide range of exotic animals to view and activities for all ages. The zoo is involved in conservation and works with other conservationists and zoos to protect all wild species and their natural habitats. We found the price to be reasonable. It is a relatively small zoo so only took a couple of hours to view all the animals. We took a picnic and stretched it out at least another hour in the play area. The rides at Pleasurewood Hills vary from gentle to white knuckle so we had no difficulties entertaining all our children. When we visited we ended up splitting into two parties; Mum with Grandma and Joseph and myself with the older children. The big ticket rides are well up to usual theme park standards, the park is well maintained and the queues were not too bad. We all met up for lunch and enjoyed the animal shows; sea lions and parrots. Hilltop Outdoor Centre is just on the outskirts of Sheringham, about a 10 minute drive from The Prairie. George and Sarah are both quite adventurous, so we decided to let them loose for the morning during one of Hilltop’s Family Adventure Days. The adventure days coincide with the local school holidays. You can book either a full day or a half-day. Hilltop offer different activities for each day of the week so it is worth checking beforehand to ensure that they’re suitable for your children. Activites include zip wire, high ropes, an assault course, a climbing wall, tree-top trail and archery and they take children from the age of 6. We left our children in their capable hands and they came back worn out, very muddy and happy. 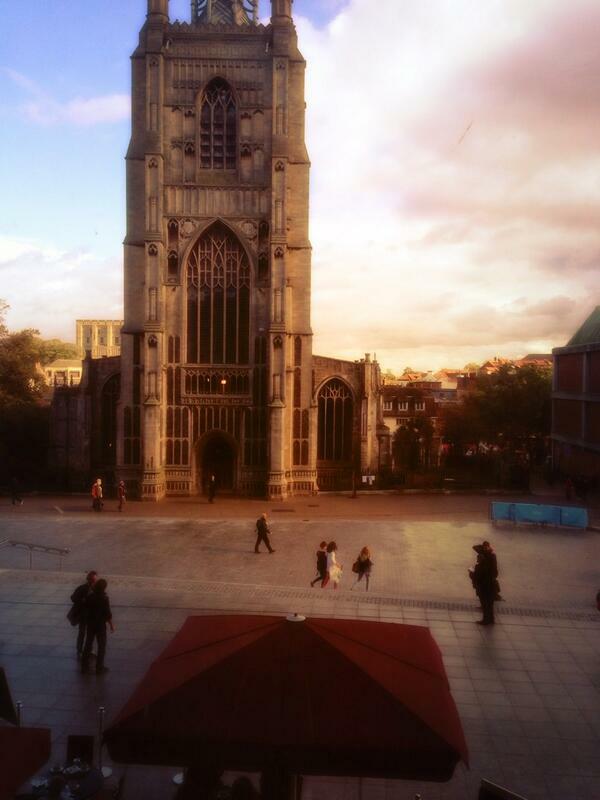 Being town dwellers, we don’t often venture into Norwich, but thoroughly enjoy it when we do. Finding your way around Norwich by car can be a bit tricky. We usually park up near Norwich Airport and take advantage of the excellent park and ride, but if you do decide to drive in then we’d suggest you use a satellite navigation system! 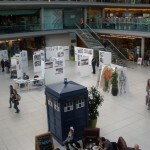 We usually pop into The Forum as they often have interesting exhibits on. 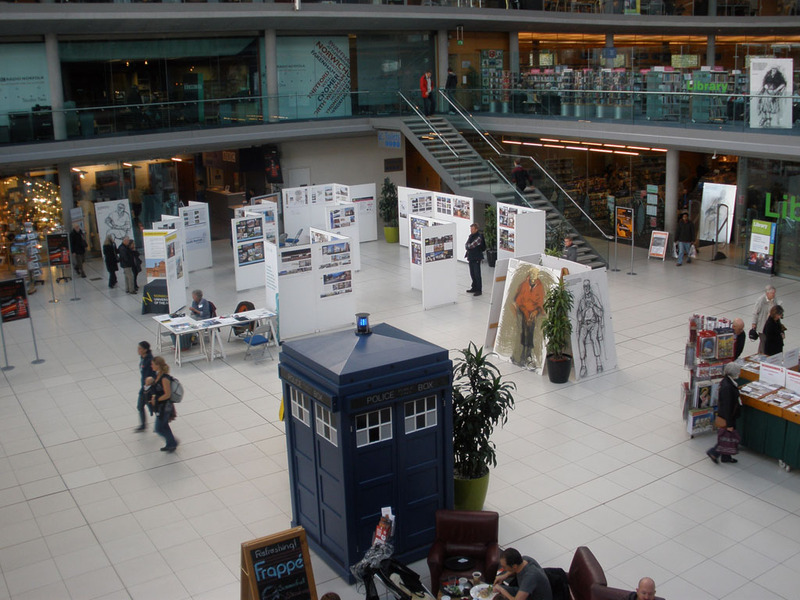 Last time we visited they had a Doctor Who exhibit as part of the show’s 50th Anniversary celebrations which included a TARDIS parked in the Atrium and a digital interactive show in the Fusion Gallery. 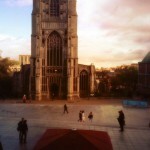 We found this to be a lot of fun and worth a visit if you are in Norwich. 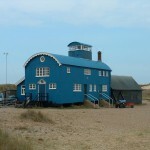 There are two sea life centres in Norfolk, in Hunstanton and Great Yarmouth. The sea life centres offer the usual experiences for younger children and are worth visiting when the weather outside is less than clement. We visited the Sea Life Centre at Great Yarmouth when the weather was not too good and found it to be a hit with the kids. As well as the usual small and large tank exhibits there is a shark tunnel and plenty of hands-on tanks for kids to explore. The Hunstanton Sea Life Centre was sadly put out of action during the storm surge during December 2013. Flood water flooded the building, polluting the fish tanks and cutting power to the life support equipment. Thankfully only a handful of fish died out of the 3,000 residents, who were rehoused around the country. The centre is expecting to reopen for Summer 2014. We waited until Joseph was “out of the buggy” before we braved a seals tour trip with Beans Boats. Despite my wife worrying about children falling overboard on an regular basis it turned out that the boats sit well in the water, have good seating and are quite stable. Needless to say we all felt perfectly safe. The seals usually put on a good show, swimming playfully around the boat or sunbathing on Blakeney Point and for the keener wildlife spotters there are plenty of birds to spot too. 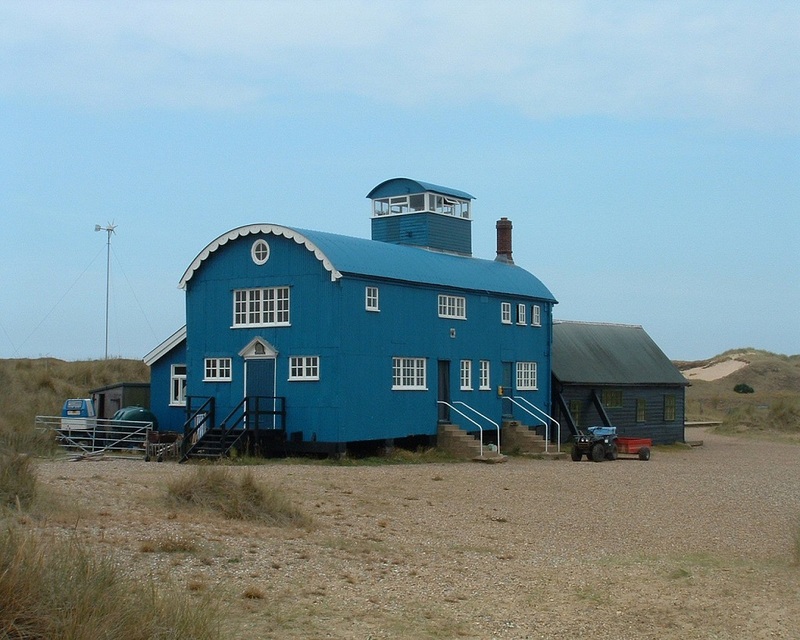 There is the option to disembark at Blakeney Point to see the old lifeboat station; the blue wooden building is now a visitors centre and offices. You may have come across Pensthorpe Nature Reserve before. It was the location for the BBC wildlife show Springwatch between 2008 and 2010. It has a pleasant mixture of woodland and nature trails to explore along with some of their conservation work on display. There is an extensive adventure play area, WildRootz, which is comprised of a good number of exciting looking items of play equipment, hills, tunnels and a zipwire. The play area also encourages kids to reconnect to nature by climbing trees and wading streams, so pack wellington boots and old clothes. Whilst you explore the reserve there is a stamp trail and bug walk to keep the younger ones entertained.